The Slender Man or Slenderman (depending on who spells it) is a fictional character that was popularized through a popular internet ‘creepypasta’, which are basically horror legends created and passed around by people on the internet with the intent to scare or shock viewers/readers. Although the legend of Slender Man crosses several online forums there is a fairly consistent form throughout, that of a tall featureless figure who wears a dark suit. He is known for stalking then abducting unsuspecting victims mainly children. 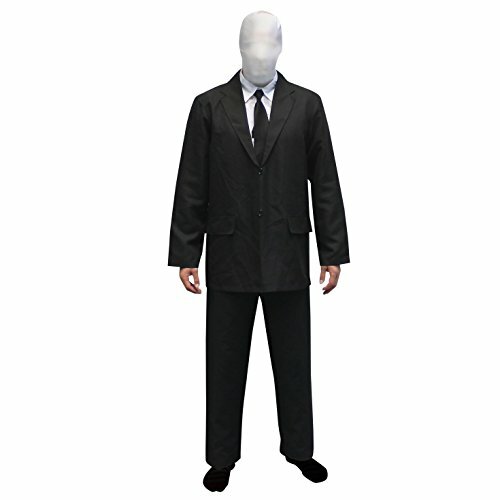 In this post we’re going to be showing you an array of Slender Man costumes that you can buy and wear straight away aswell as ideas for how to make this costume yourself. So if this is what you want to go as to cosplay conventions or Halloween parties then buckle up as we’re about to walk you through everything you’ll need. So without further ado let’s get right into the guide. Here are the two most popular options for the character’s costume for adults and children that come with everything you’ll need. You get the suit and mask for both sets so all you have to add is footwear for you or your child. If you already have a suit you want to use for this coplay then all that’s left to add is a mask and here are two perfect options. 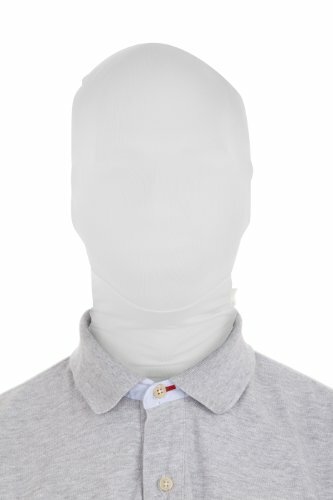 The first one is the white Morphmask which is similar to the most common iteration of Slender Man. 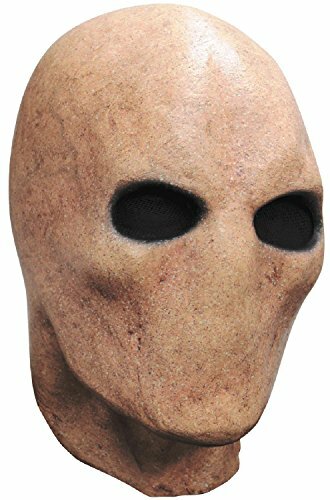 If you want a spookier mask check out the Ghoulish Productions Creepypasta mask which will instantly send shivers through anyone who sees you. 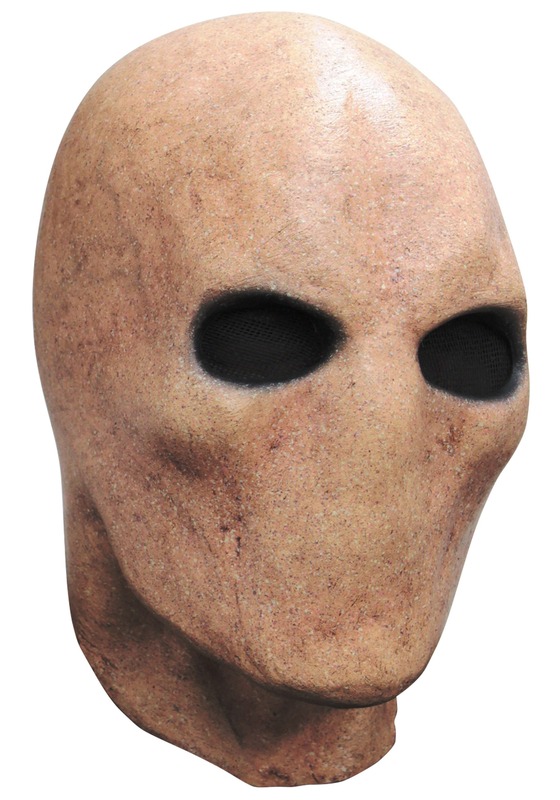 Finally we have some choices from another retailer Halloweencostumes.com just in case Amazon is out of stock around the busy cosplay and Halloween seasons or if you prefer to buy through them. There is also the option of making the costume yourself which isn’t difficult to do. 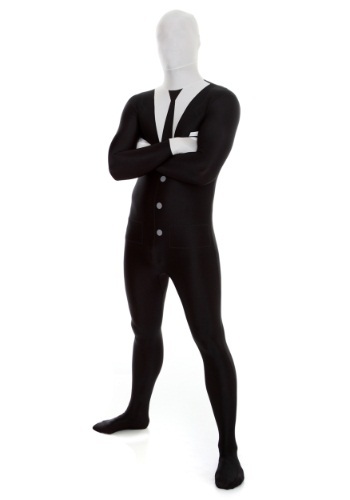 Simply find a black suit, a pair of black pants and a white zentai suit at your local thrift store. Simply put all the components together and finish with some suitable footwear. Before you leave you can check out the other tutorials we have on the blog or follow us on social media for updates whenever we post new cosplay guides.